Each member of our team is an expert in their role with numerous years of combined experience and contributes to our team personally and professionally in positive ways according to their strengths. Our mission is to provide exceptional Orthodontic care and quality service while enhancing our patient’s healthy appearance and self esteem. 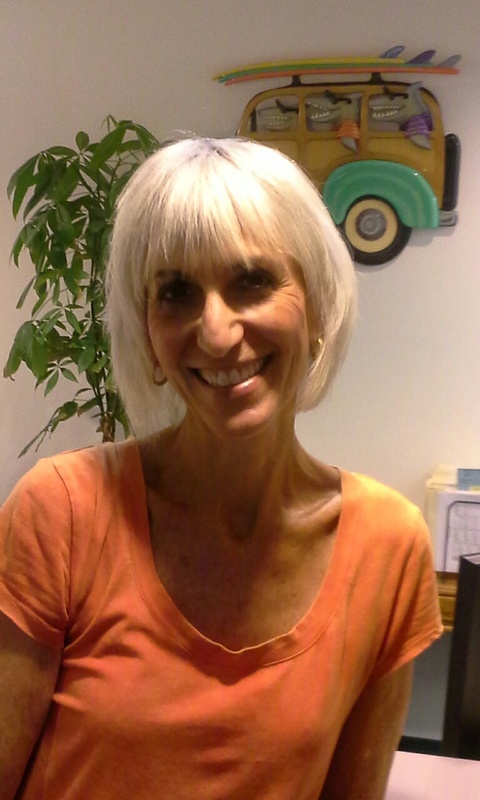 Jan Baker, Treatment Coordinator– Our very experienced and enthusiastic Treatment Coordinator. She has a few words she would like to share about her position:“I’ve enjoyed building relationships with whole families as patients transform through Orthodontic treatment. My experience is that a winning smile can be a passport to a positive and self confident future. As a treatment coordinator my goal is to effectively communicate the details and decisions associated in a successful treatment plan with patients and parents, such as insurance and financial arrangements. Mollie, Scheduling Coordinator- Mollie joined our team over three years ago, and she brings over 30 years of experience in a private office health care setting. She has an energetic smile and an attention to detail that has been a welcoming addition. Mollie enjoys long walks and is a voracious reader. 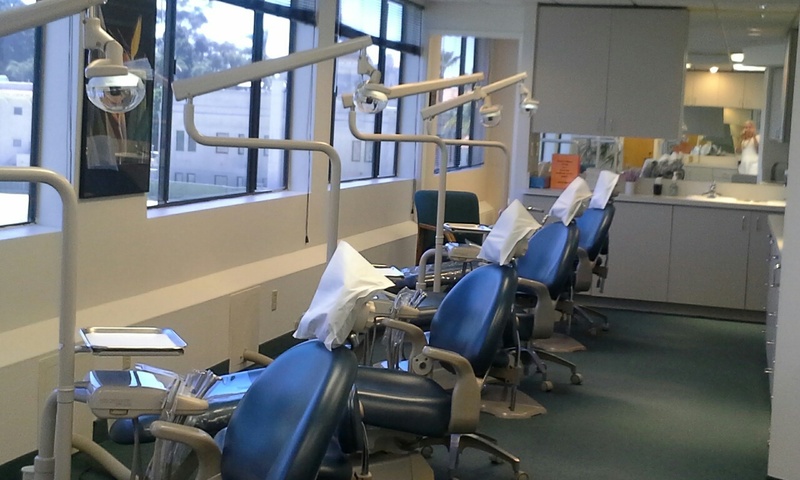 Clinical Staff- Our experienced and friendly clinical staff consists of two Registered Dental Assistants. Our RDA’s have both been with our team for over 7 years and together bring many years of experience. They will be assisting the doctor chair side as well as performing independent duties, and they educate and explain each step of the way as you continue with your treatment.